According to the archives of the city hall of Holy Sylvestre Cappel, a brewery existed to the town before the Revolution. In 1860, the brewery was owned by the DEVRIERE family. It changed ownership several times and in 1920, was sold to Rémy RICOUR. 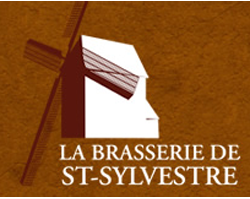 Now, three generations of master brewers have developed brewing methods to produce exceptional "biere des gardes".